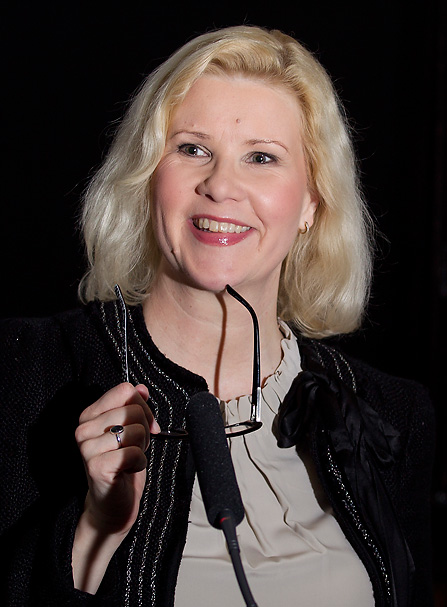 Kirsti is a founding member of the Teachers’ Academy of University of Helsinki since 2013. She was the President of this Academy (2013-2014). She shall not be teaching between August, 2016- May, 2017 due to research sabbatical supported by Jenni and Antti Wihuri Foundation.